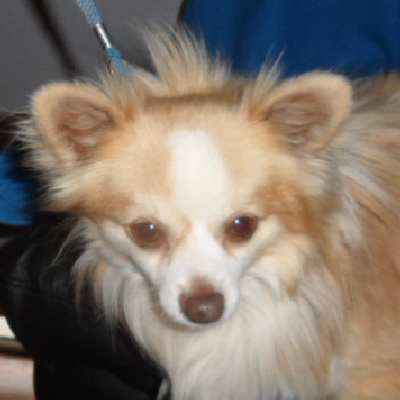 Bomber is a very cuddly three year old, long coat Chihuahua. 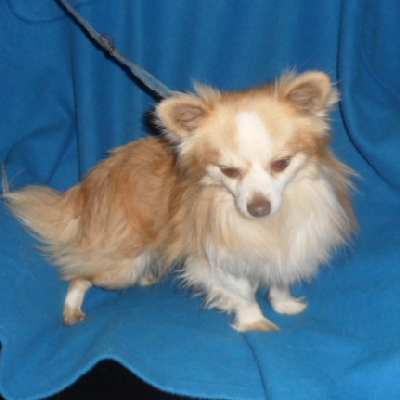 He gets on well with the other dogs and loves people and attention. 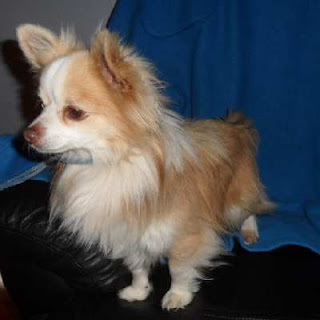 Bomber has been desexed, immunized, microchipped, treated with flea and worm treatments, and his price is $400.